We would like to first thank you for your time. With many choices that are directly under your fingertips, we are grateful for your time. Time is a commodity that no one wants to waste, we will make sure that your time is put to good use. Many of our clients seek us out at a very exciting and sometimes overwhelming time in their lives. You are looking for a change. 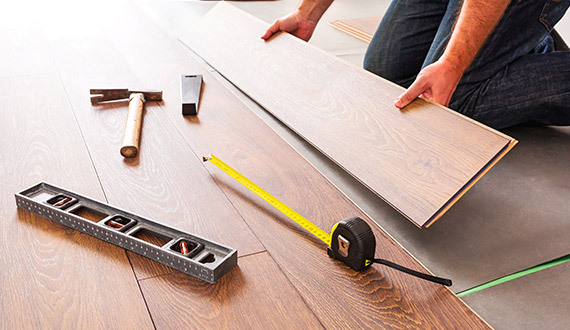 Redesigning a space can be a daunting task but our well-trained staff is ready to share your excitement and eliminate any stress to create a fresh modern space that you will be proud of. They say that a photo is worth a thousand words so please be sure to view our work and we will let it speak for itself. Our services include PAINTING, DECORATING, WALLPAPERING etc. These are just a few of our offerings if you have questions or something different you are looking for please reach out to us and we would be more than happy to discuss your project needs. When decorating a space paint has a dramatic effect on a room. 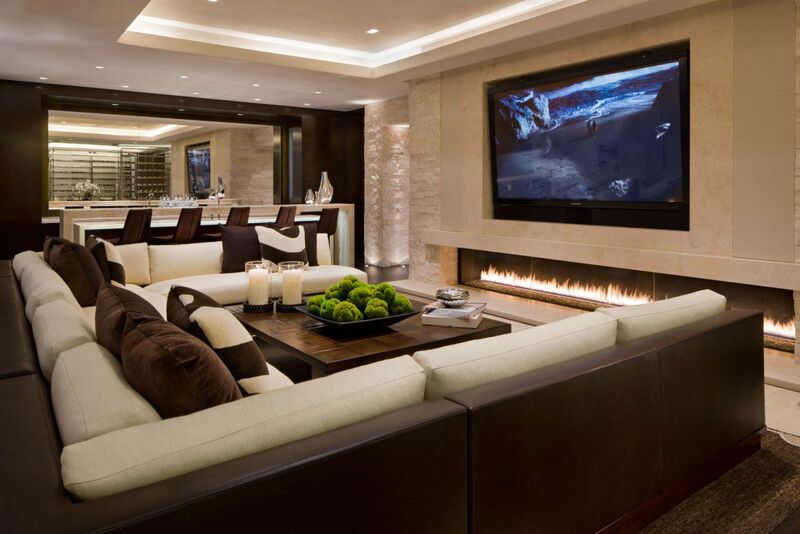 That is not the only thing that is important though it is also the attention to detail to ensures the design coordinates and accentuates with the desired overall feel of the space that is what Montreal Prestige offers experience and artisanship. 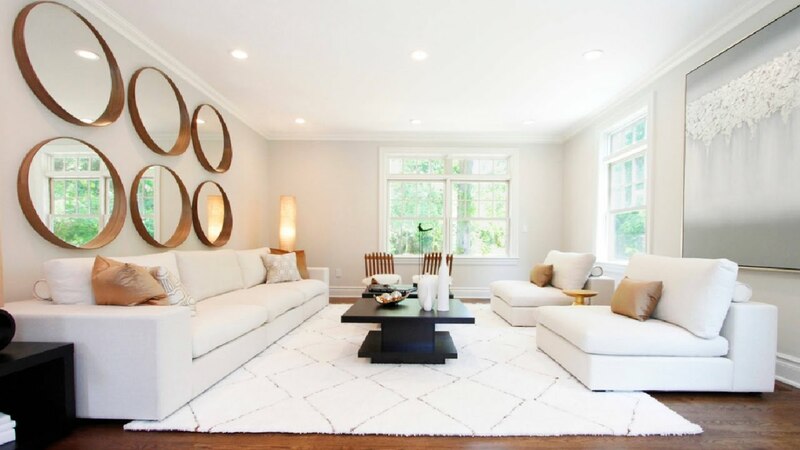 There are many details to keep in mind when restoring a property to a modern finish and Montreal Prestige know how to make your space exquisite. Wallpapering is a great way to add fabulous designs that are impossible to achieve with paint. 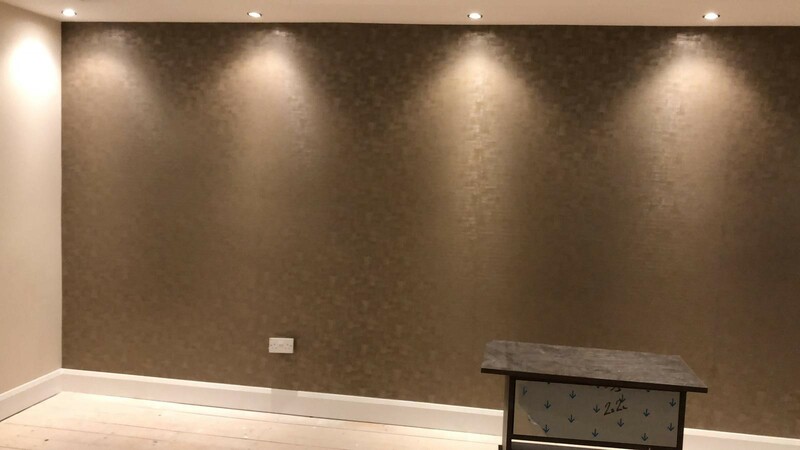 Our experienced wallpaper technicians will make sure that your pattern matches and is aligned properly. If you choose to only paper a single accent wall our staff will confirm that your pattern is centered to create a beautiful feature wall to your room.